No doubt Google Chrome is the number one browser out there in the market for everything it offers. Chrome extensions really enrich the overall user experience, and there are a lot of them available on the Chrome Store. 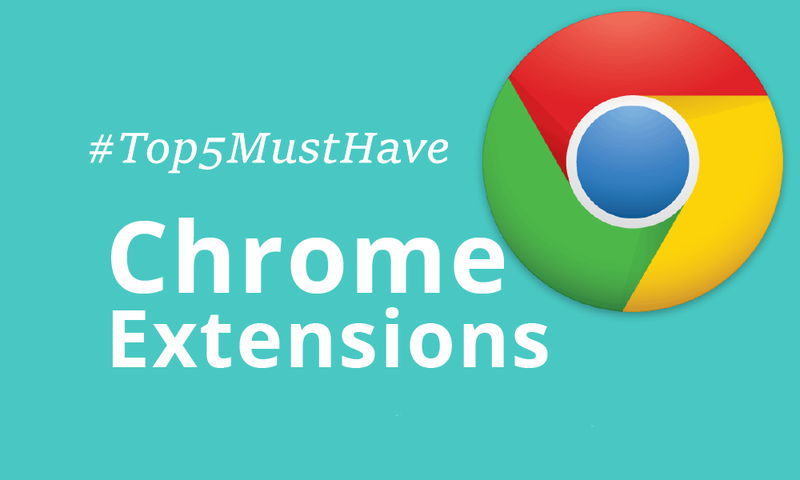 Here are top 5 Chrome Extensions which we feel you must use on your Chrome browser. 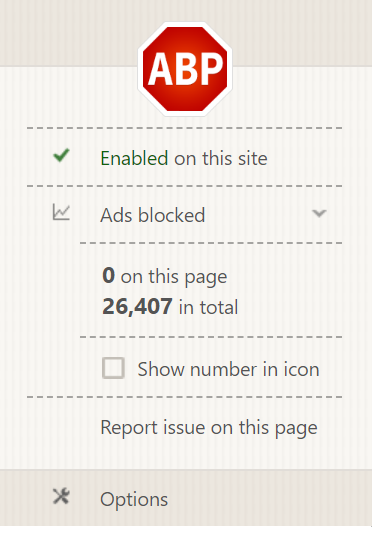 As the name says, this extension blocks all the ads on every site that you visit. well recommending this extension is surely gonna hurt us as this will end up blocking ads on our website as well, you can always whitelist websites to allow to show ads. 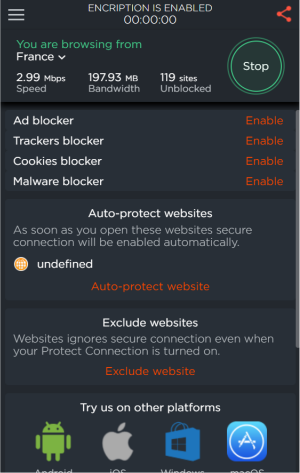 Blocking ads not only gives a seamless browsing experience but also speeds up your connection as those ads consume your internet resources. Internet privacy is a myth they say as whatever you do on the internet is being tracked by your ISP, trackers, websites to that they can show you relevant ads and what not. Well if you don’t want them to track you and hide your IP Address from them, a VPN or Virtual Private Network is always the way to go. Touch VPN is free service that allows you to spoof your IP to various locations and also has option to disable trackers and loggers that log your IP addresses. This has to be the best VPn we have come across and we highly recommend this one. This extension needs no introduction. Google translate helps you to translate web pages in any language you want just in one click. Click, select and done. As simple as that! 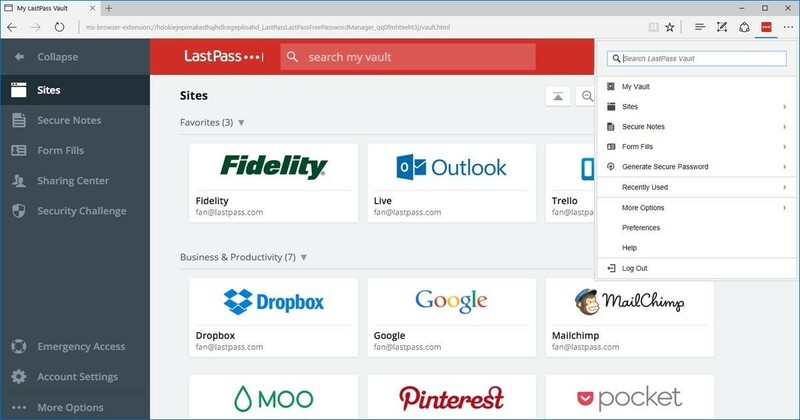 Last Pass is a password manager that saves your passwords of every site you log in, in a very encrypted and safe format. It’s free to use and is a really secure way to access all of your passwords from any of your device for easy login sessions. All you need to remember is a master password for Last Pass and Last Pass will help you login to your favourite sites in a secure way, no password forget hassle now. 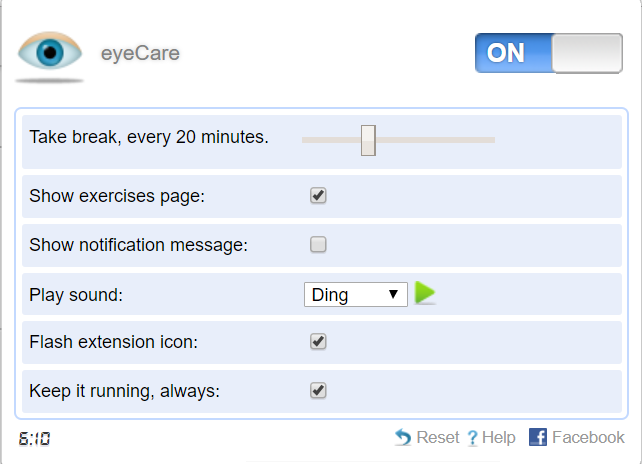 Eyecare is an extension that cares for your eyes, well that was pretty straightforward. 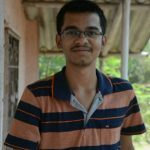 with this extension, you can set a particular timer after which you will get a prompt on your screen to look away from the screen, the 20-20-20 rule so that you don’t strain your eyes too much, an d give them time to relax a little bit. Well we know that choosing just 5 extensions from the deep pool of Chrome Store isn’t that justifiable. we might have missed some really cool ones but these are just our choices which we really use and felt that these might help out you as well. All suggestions for next article in #Top5MustHave Series are welcomed! Adios. Previous articleHere comes Motorola’s partnership with Reliance to dominate offline market, new strategy?